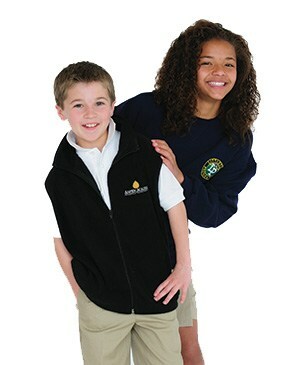 Own a school uniform business, and take advantage of the first and only franchise opportunity of its kind! You'll also get to work with a 2X winner of Franchise Business Review's Best Franchises to Own award, and a 5X recipient of Entrepreneur Magazine's Franchise 500 ranking. Think owning an Educational Outfitters franchise might be a good fit for you? Fill out the form, and let's talk about it!